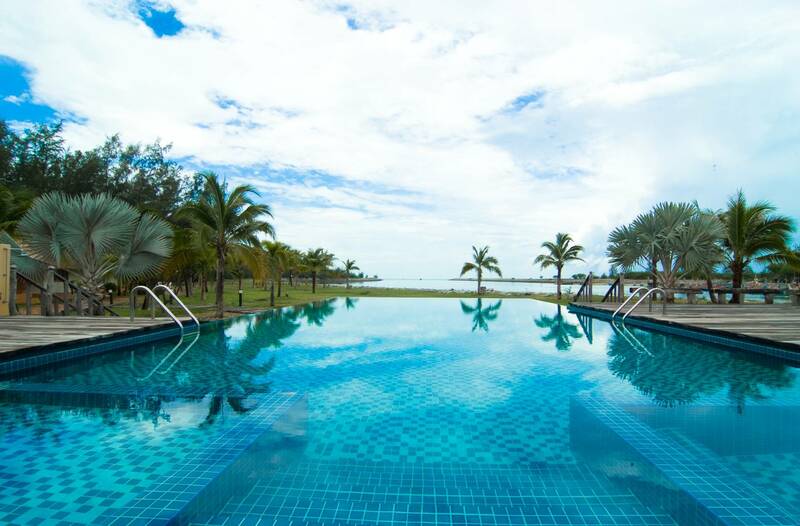 Lawana Resort Samui features bungalows and standard rooms nestled among rich tropical trees and peaceful landscape. 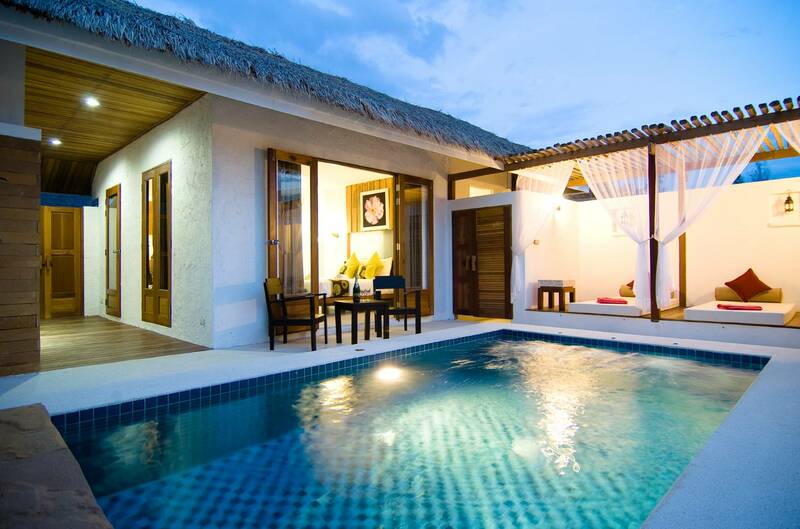 Our signature is the Premier Garden Bungalow 2- Bedroom. Discover the Simple Thai touch retreat with beachfront swimming pool and the stunning view of Koh Pha- Ngan. Each Bungalow is painted in different colors and locally designed and furnished with some of the owners Thai and Chinese antique collection. The Bungalows feature air conditioning, safety boxes, beach towels, hair dryer, coffee making facilities, Cable TV, mini fridge and has its own porch with a garden view. 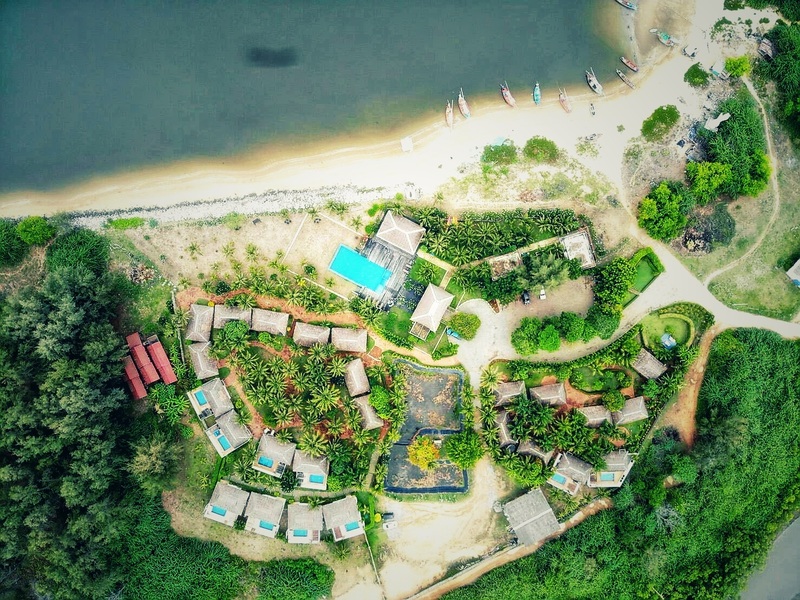 Our facilities are setup in our own style to give you a totally feeling of a tropical beach holiday. When you simply want to do nothing you leave your world behind and Your lost paradise returned. Only the sea, the sun, the beach and the national forest park are with you while the world seems millions of miles away. Address: 5/1 Moo 1 Paknampran, Pranburi, Prachuap Khiri Khan 77220, Thailand.